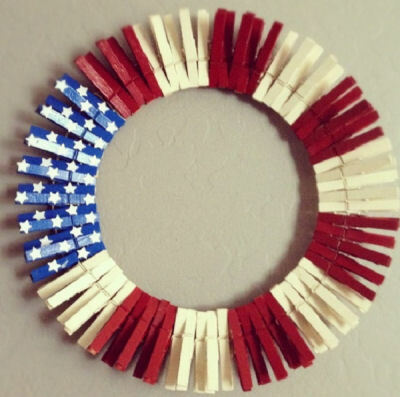 The 4th of July is traditionally a time for family and friend get-togethers. 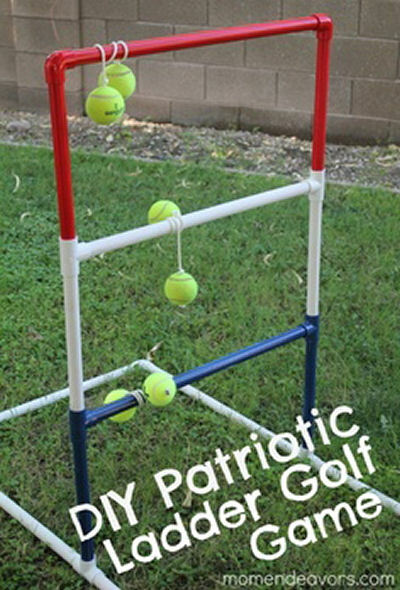 Why not entertain in style with one of these neat Patriotic Fourth of July DIY projects? 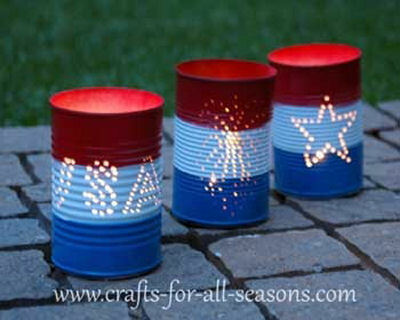 These are easy projects with a traditional red, white and blue theme. Most recycle or reuse common household items. Just click on the picture or link below for more information. 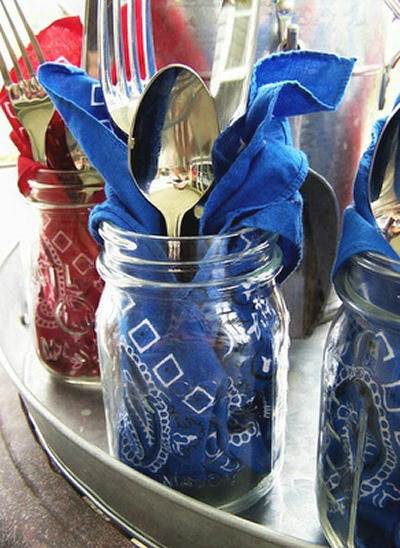 Mason Jar Fourth of July Utensil Holders – Shared from Country Living. Thank you! 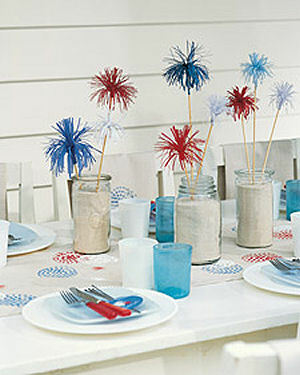 I have been saving jars from spaghetti sauce, pickles, etc….now I have a great idea on how to use them for a party!